A massive thank you to all our student volunteers! This week is National Volunteers’ Week, a chance for all the local organisations we work with and for us to say a mahoosive THANK YOU to all our students who volunteer in the local community! 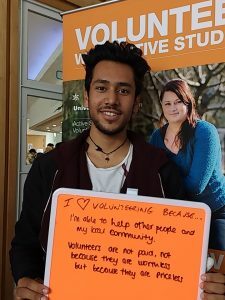 Active Student Volunteering Service works with students who want to volunteer as part of a Community Based Placement module as well as students who want to volunteer in addition to their degree and we’ve worked with a lot of students this academic year, over 500 getting involved in regular volunteering! Students have volunteered with so many different local organisations, from mentoring young people with our Uni:Schools mentoring programme to helping friendships with adults with learning disabilities at Grace Eyre Foundation; from helping older people with dementia at care homes to promoting good sexual health with the Terrence Higgins Trust; from sprucing up the Bevy Community Pub with the Rugby League team to improving social media campaigns for Mothers Uncovered; from helping to reduce waste with the Green Centre to digging deep with the archaeology team at Brighton Museum. All these amazing students are building their own confidence, communication skills, professionalism, team building and so many more employability skills that will help them in future jobs. 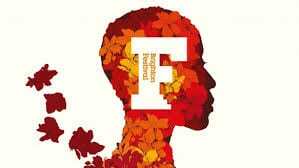 They’re also massively helping local charities, not for profit organisations, community groups and the Public Sector. Just in Brighton and Hove, our students are part of the 45,000 volunteers helping over 2,300 local organisations this year! That’s a lot of volunteering! 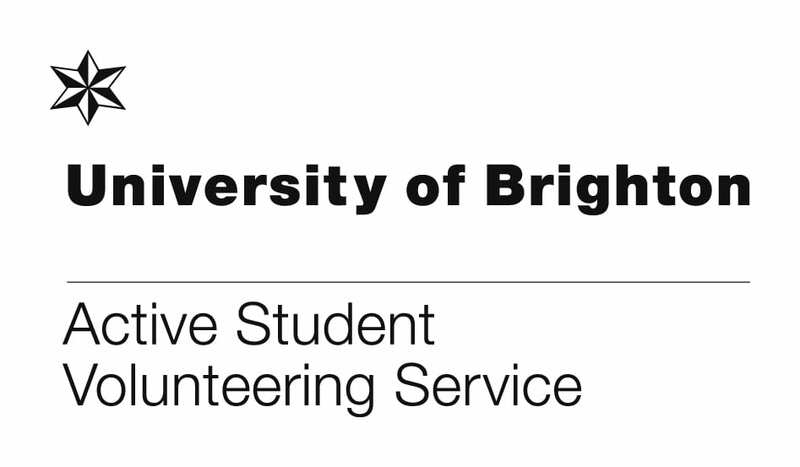 So, from all of us at Active Student Volunteering Service, a massive thank you to all our students – you are all fantastic ambassadors for the University of Brighton doing great work out in the communities across Sussex! 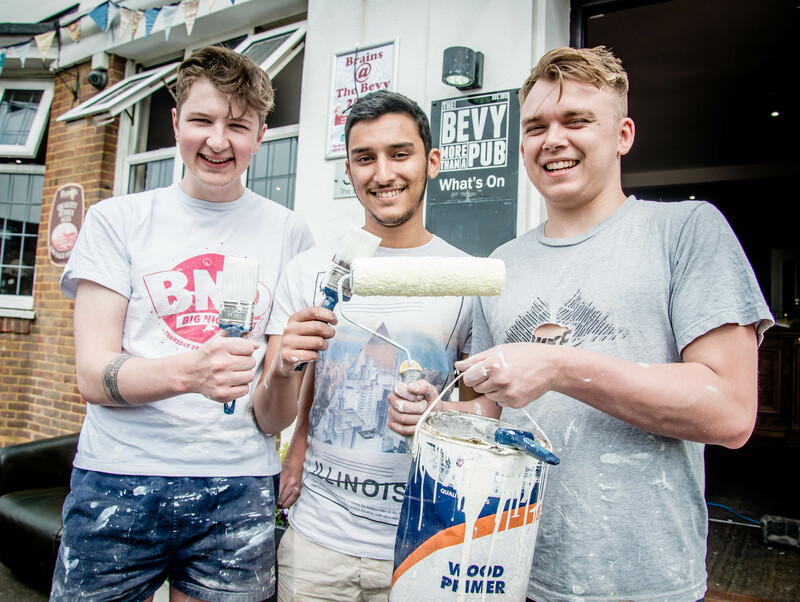 If you don’t currently volunteer in the local community and you want to get involved, contact us at volunteering@brighton.ac.uk and take a look at how volunteering can help you on our website. 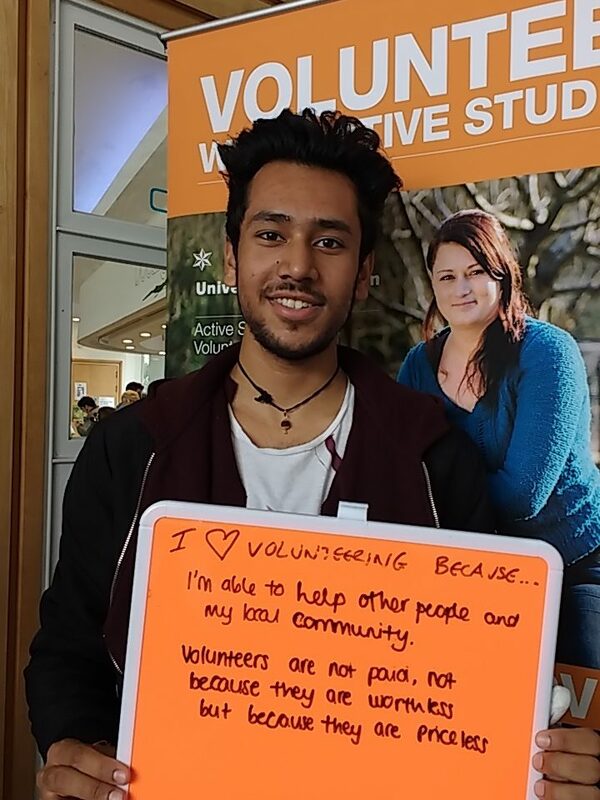 I'm the Volunteering Project Officer for Active Student, on the Moulsecoomb campus. Contact me if you want to get involved in volunteering at volunteering@brighton.ac.uk. 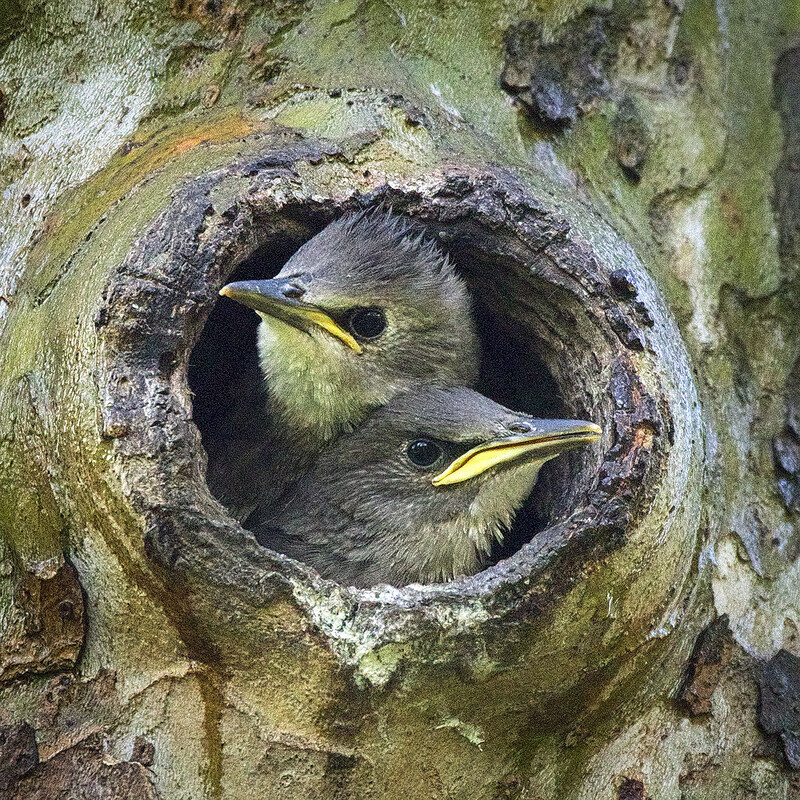 I'm also on Facebook as Suse Bentley UniBrighton.